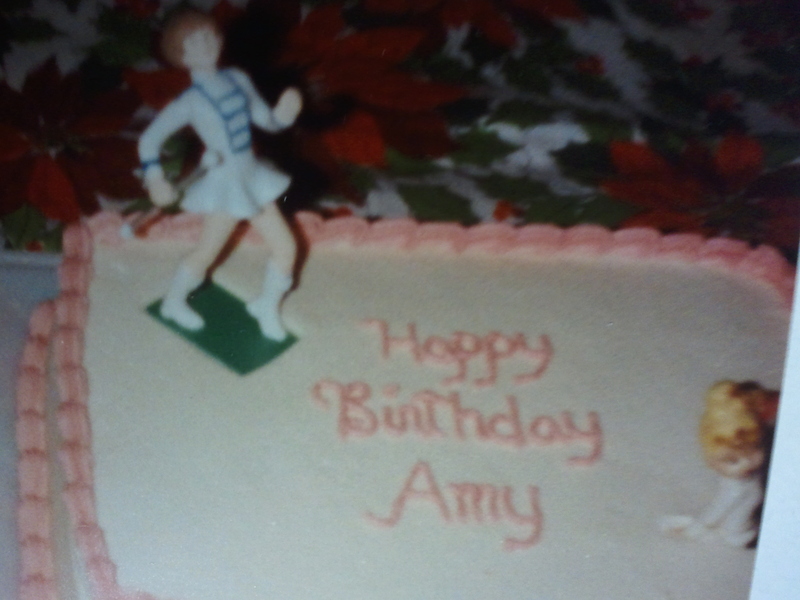 November 29, 2018 – Amy’s 44th Birthday! As most of you know, Amy LOVED her birthday and she LOVED sharing her day with as many as possible. Not only did she love being the center of attention that day, she would start on November 1st and tell everyone that, “it’s my birthday in 28 days”! And the count down would continue each day until her special day. But she deserved it. 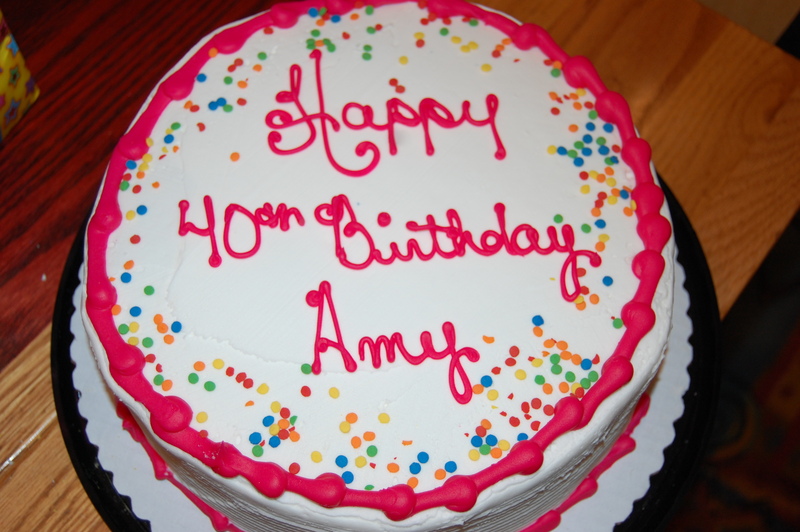 Amy also made sure that when it was someone else’s birthday, she would send a card, email, text or call. She’d even sing to you if you’d listen. And of course you would; she delighted in making others smile and laugh. 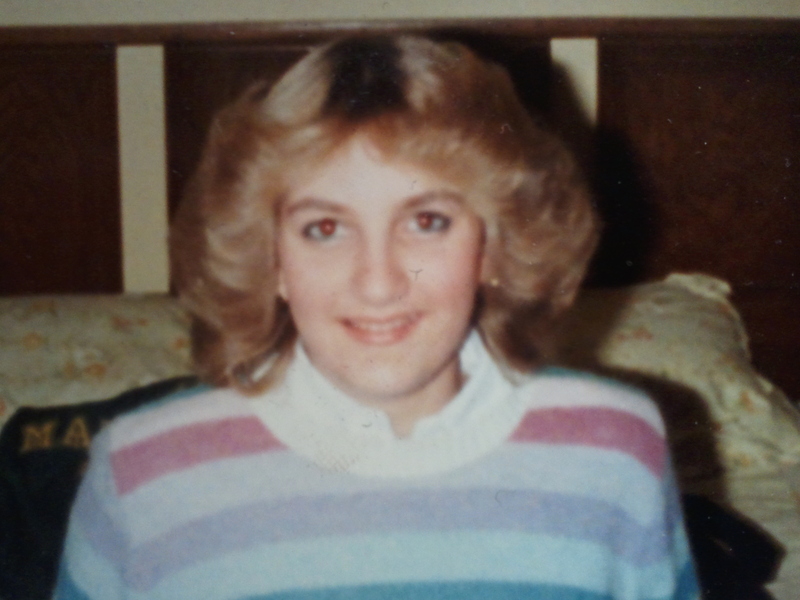 I know all of us would do anything to see her smile and laugh, especially today as we celebrate Amy’s 44th birthday and share memories of her AMYAZING personality. On the day we celebrate your birthday on earth, we thank God for you were born. Today, we miss you terribly. We grieve in the presence of friends and family who cherished you. We celebrate your life, even in death. On these commemorative events when you should be here with us, allowing us to give you birthday presents, we miss you even more. Below is a picture of Amy sending off a lantern on her 43rd birthday. It’s heart breaking to know that that was her last birthday here with us but to honor her 44th birthday this year and extend our love up to her in Heaven, we will be sending Amy 44 lanterns. Happy Birthday Amy! You are missed more than you could ever imagine. And if we had just 1 birthday wish, it would be a stairway that reached up to Heaven so we could bring you home. We love and miss you Amy! Happy Birthday! And the joy of my family.